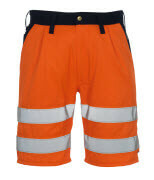 MASCOT® SAFE IMAGE is developed in conjunction with test persons from a wide range of working areas. 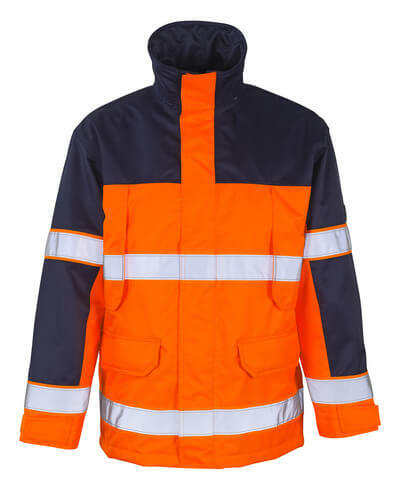 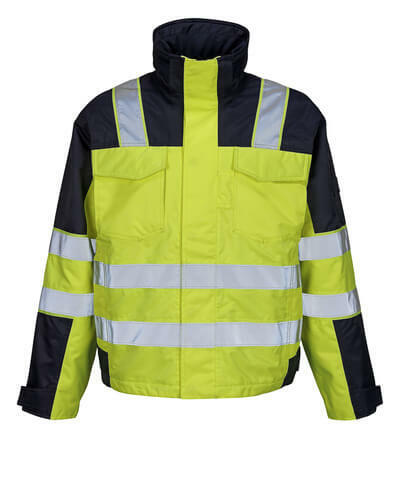 In this way we are sure that the wearers get exactly what they need from their workwear and thier working day can function in as safe and comfortable a manner as possible. 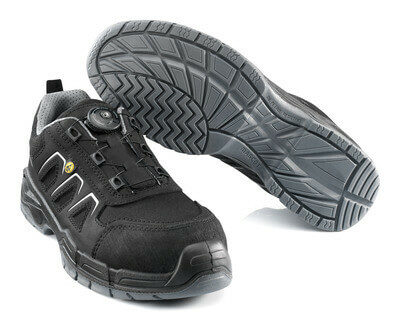 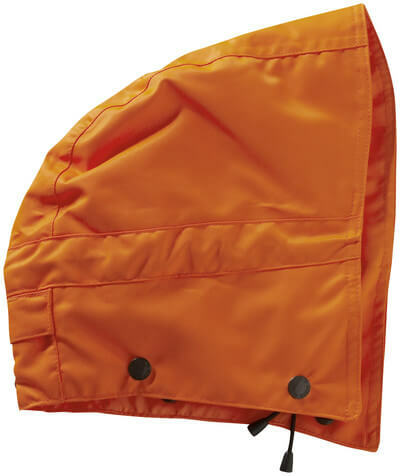 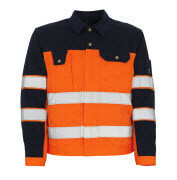 The range consists of two coloured safety workwear certified to EN 741.